The Northumbrian Water Leisure team want you to have a magical experience at Kielder this Christmas. Here are a few safety pointers to make sure that everyone has a great time. 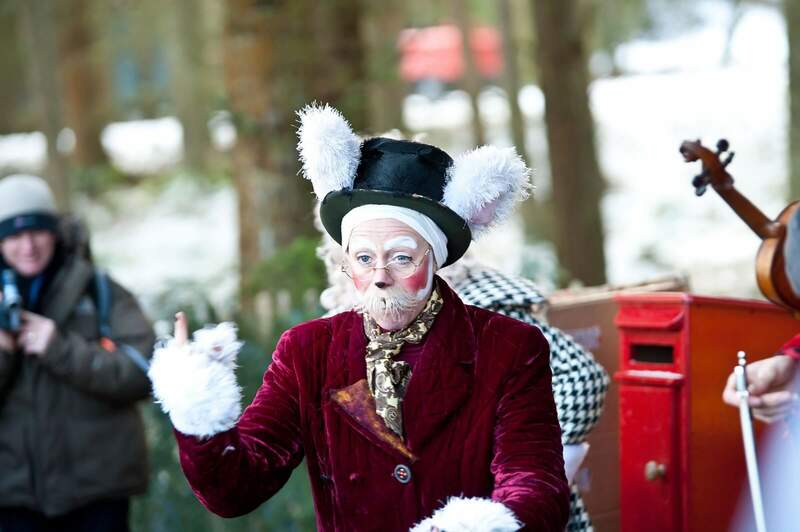 Kielder Winter Wonderland is an outdoor event, set in a forest. You need to be aware that there are natural hazards such as tree stumps and roots, uneven ground, grassed areas, muddy conditions when it’s wet and the possibility of snow and ice etc. Please also note Landal Kielder Waterside is a hilly area and there are steep access routes around the event. 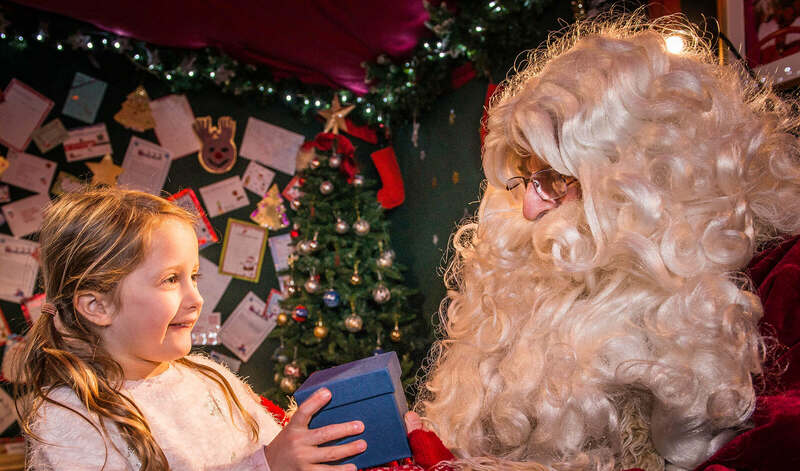 We have adapted Winter Wonderland to accommodate wheelchair users where possible but, if you have any special mobility or access needs, please tell us about these when you book. All bookings made with wheelchair users are allocated to the Snowman groups. 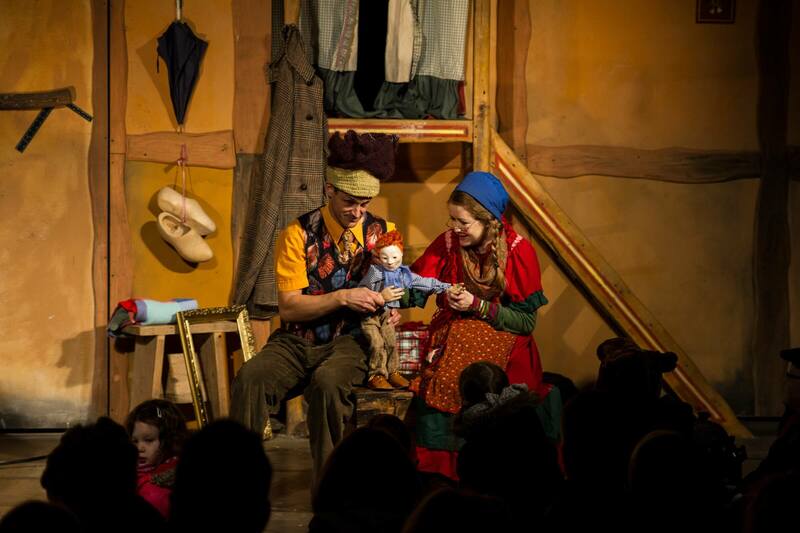 You will not be able to bring pushchairs into the following venues: Mrs Christmas, Enchanted Barn, the Christmas Theatre Marquee or Santa’s cabin. They can be left outside these venues, at your own risk. As the weather can be very unpredictable, please make sure you bring suitable warm, appropriate, clothing including hats, gloves and suitable footwear such as wellies or walking shoes/boots. It is also a good idea to bring along a change of clothes. 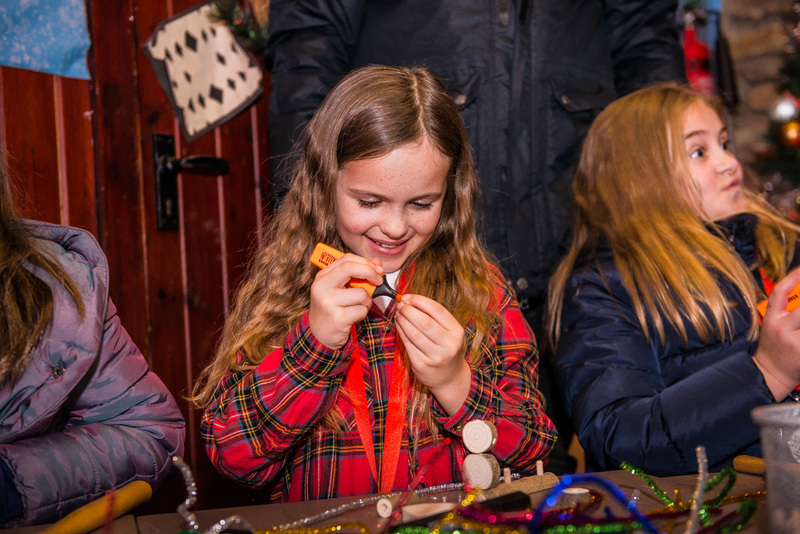 As part of the Event and Activities and Elves Workshop, your child will be making souvenirs to take home. In addition Santa gives out a souvenir. 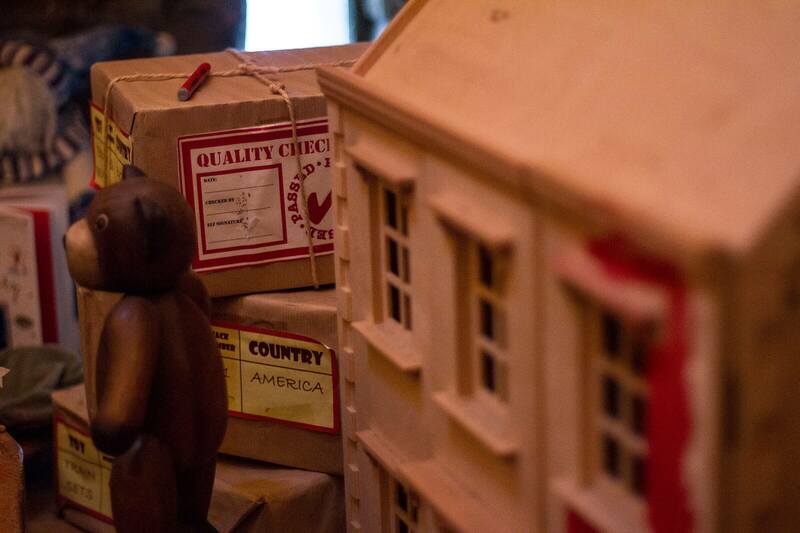 You should note that these souvenirs contain small parts and are not a toy. Adult supervision is needed at all times. Northumbrian Water has a No Smoking policy on the entire Kielder site. We would ask visitors to respect this during their time with us. Winter Wonderland is a children’s event, therefore we would ask ticket holders and all visitors not to bring dogs with them to the site. However, please let us know at the time of booking if you need to bring assistance dogs onsite for disability purposes. No one will be allowed to take part in Winter Wonderland if they appear to be under the influence of alcohol or other intoxicating substances. Please be aware that some of our seating areas contain straw and hay. 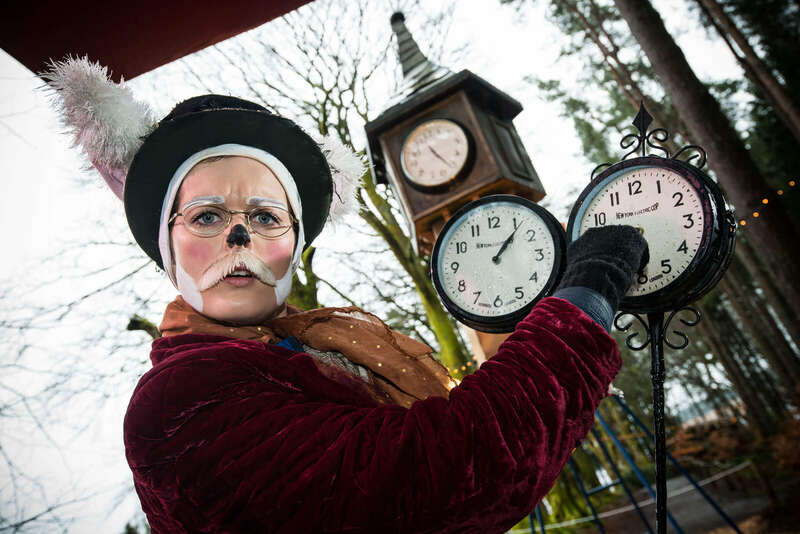 If you have an allergy to this please contact us on 0845 155 1553 or email us at info@kielderwinterwonderland.com to organise alternative provisions. Children under 1 year of age are not allowed to use the snow tube. Children under five years of age or less than 1.2m in height must be accompanied on the Snow Tube by an adult at all times. 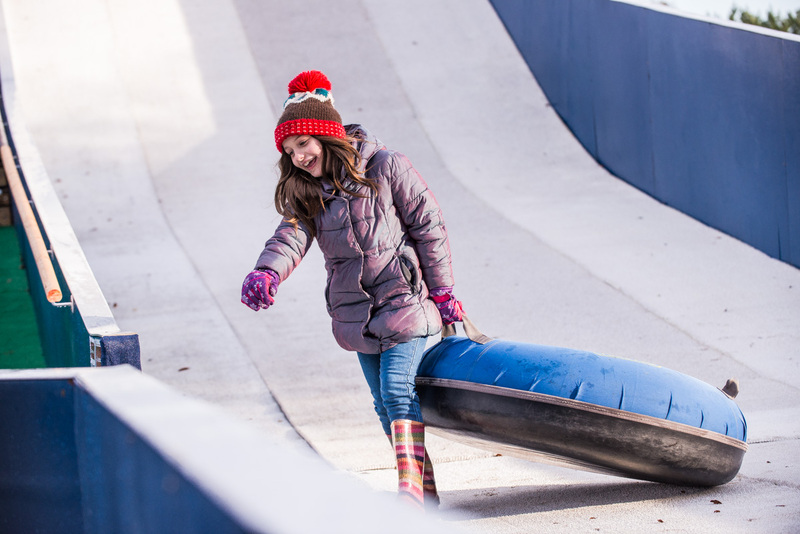 When adult and child participants descend the slope together, they should sit securely in the centre of the Snow Tube, keeping their hands in and holding the straps. You should not queue on the stairs. You will need to ensure that all members of your party using the snow tube are appropriately dressed, keeping their legs covered and wearing gloves or mittens. 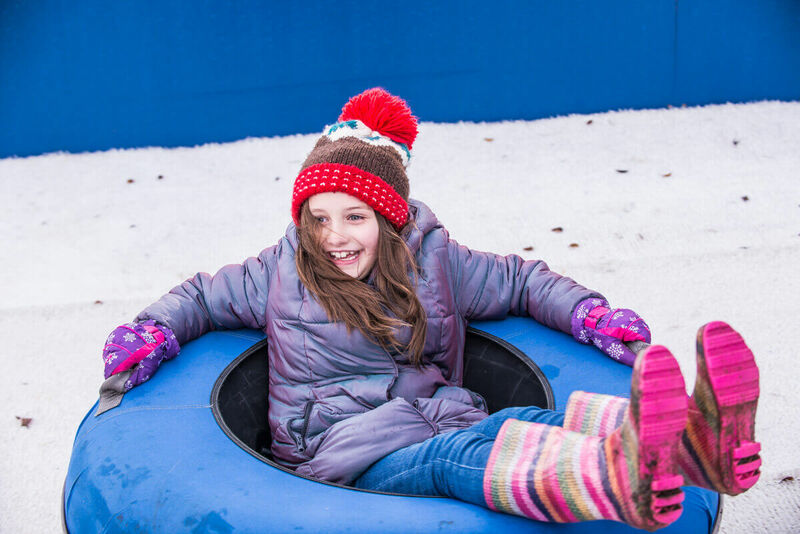 These terms and conditions are intended to ensure your safety and enjoyment when using Kielder Winter Wonderlands snow tube. We hope you enjoy the experience. Northumbrian Water Limited accepts no responsibility whatsoever for loss or damage to, or theft of any personal items taken onto or left in any area in or around the snow tube. Northumbrian Water Limited accepts no responsibility whatsoever for personal injury or death caused to you whilst you are taking part in the snow tubing activity, except where this has been caused by our negligence. Any accident must be reported to a member of staff and recorded in the accident book. Please use the facilities in a manner that ensures your safety and that of other users. The management reserves the right to refuse admission or ask you to leave if you do not abide by these terms and conditions, or appear under the influence of alcohol or drugs. By taking part in the activities you are agreeing that you have read and understand the rules and the terms and conditions set out and understand that all members of your party, including any minor, does so entirely at your own and their own risk and that you are responsible for ensuring that they comply with all applicable rules. Welcome to Northumbrian Water’s Kielder Winter Wonderland event terms and conditions. 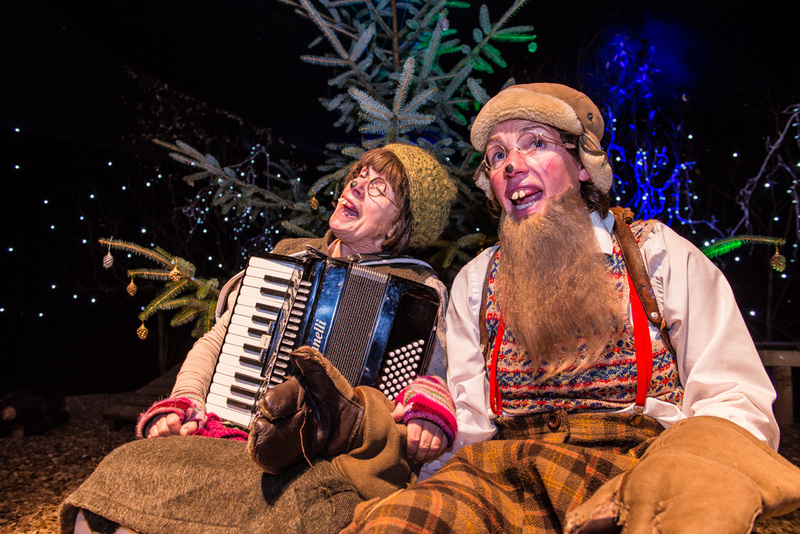 These terms and conditions (“conditions”) apply to booking and attending the event, use of Kielder Winter Wonderland’s website and, by booking or attending the event, or accessing the site, you agree to be bound by them. 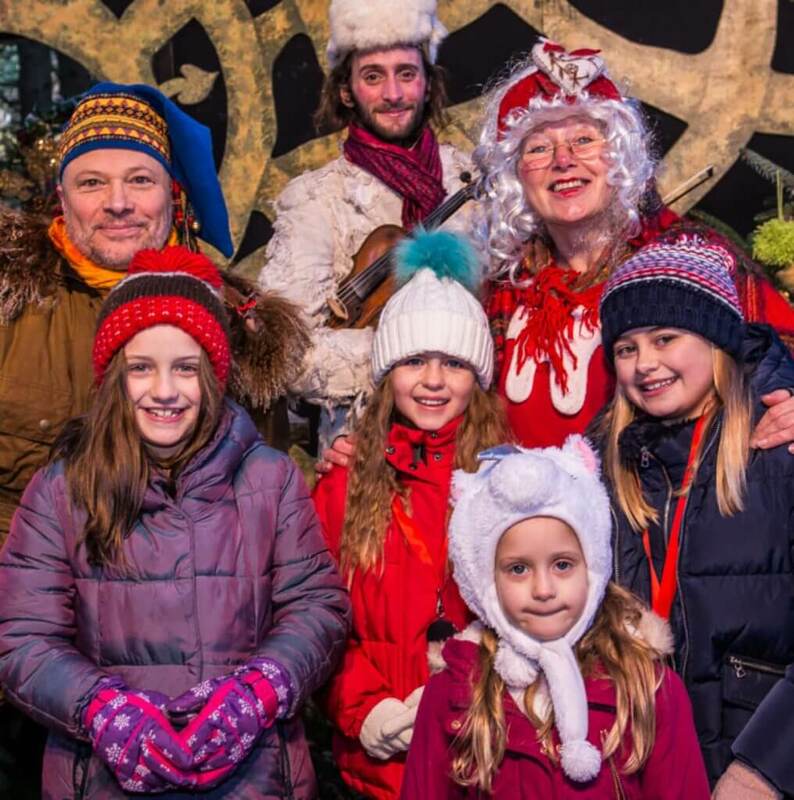 You can make bookings for day tickets to Northumbrian Water’s Kielder Winter Wonderland (the “event”) online over the internet. You will need a valid email address. Alternatively you may book by phone on 0800 111 4149, lodges also need to be booked over the phone and cannot be booked online. Please check your booking carefully before submitting as mistakes or changes are subject to an amendment fee of £7. All booking amendments must be made through the booking office by telephone on 0800 111 4149. Northumbrian Water cannot be held responsible for the costs of telephone calls to our booking/enquiry line. We expect a huge demand for the event due to its popularity. You can book online for groups of eleven or fewer provided there is a minimum of one adult per two children. The Event has been designed for children aged (approximately) between four and ten. The person making the booking accepts these conditions on behalf of everyone attending the event under that booking. By attending the event or taking part in any activities, you acknowledge that you have read, understood and accept the conditions and agree to abide by the safety guidelines and rules. You also accept that Northumbrian Water cannot accept liability for injury caused due to non compliance with the safety guidelines and rules. Northumbrian Water reserves the right to alter or amend the terms and conditions of the booking process, the use of our facilities and the event without prior notice. For an up to date copy of these details please check on our website www.kielderwinterwonderland.com or call the booking office line 0800 111 4149. 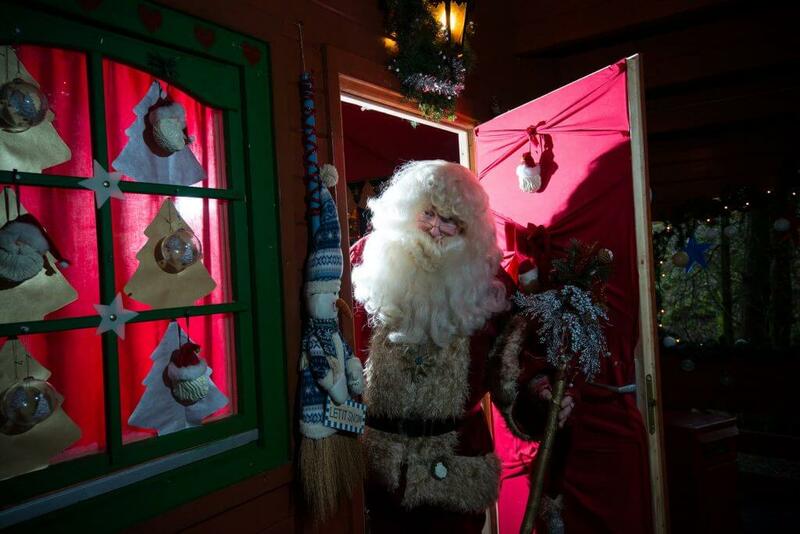 Kielder Winter Wonderland lodge bookings are booked through our partners, Hoseasons. Hoseasons terms and conditions apply for lodge bookings and can be found here and by clicking on lodges and holiday parks. If you choose to cancel your lodge booking, your day tickets will also be cancelled. We are happy to give advice and assistance on access to the event for anyone with specific needs, such as wheelchair use. Please call our booking line on 0800 111 4149. Once purchased, tickets cannot be refunded. If for any reason you can’t attend the event after the purchase of tickets you may not transfer or sell these tickets to anyone else, as set out below. 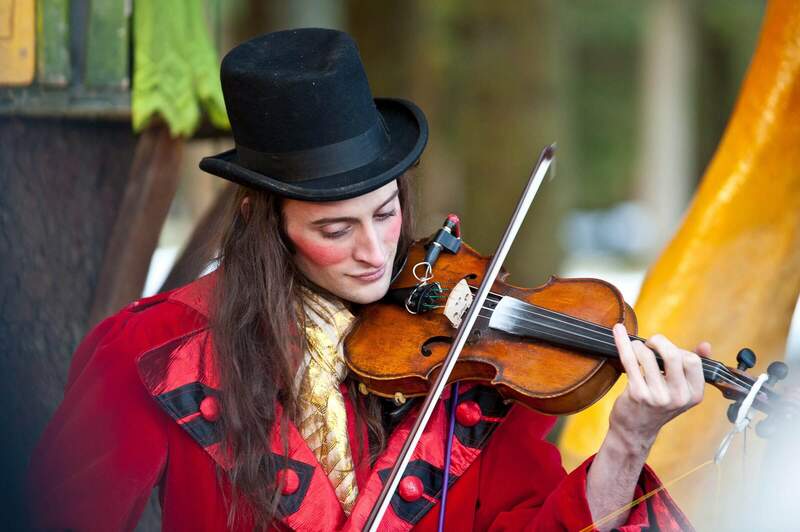 It is clearly defined on the booking information that tickets are attached with designated times when booking Kielder Lodges, therefore no refunds will be given for additional day passes bought online for the same customer. 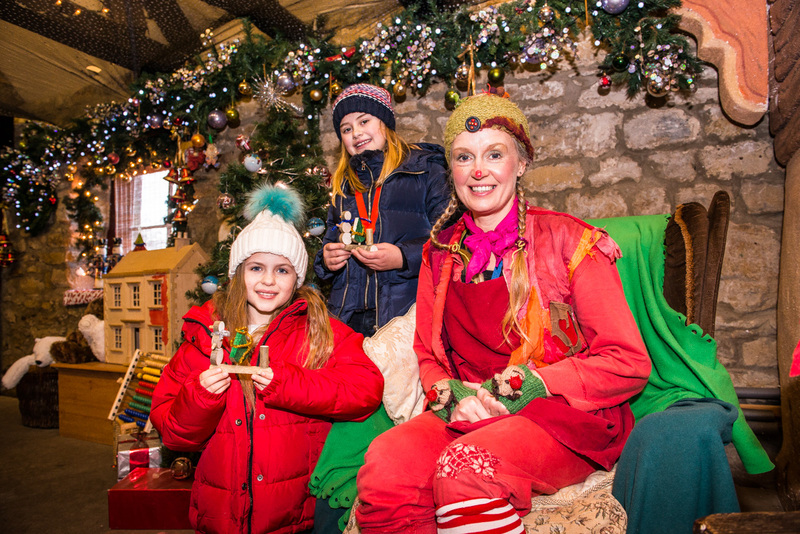 The only circumstance in which refunds may be given is where Northumbrian Water has to cancel a significant part of the event such as the Enchanted Barn, the visit to Santa or the Christmas Theatre. However, if this cancellation is due to circumstances beyond Northumbrian Water’s reasonable control, this will not apply. A customer is late for a specific activity. Please allow plenty of time for your journey and parking. If you are late it will not be possible to include your party on an alternative session. Santa’s letter arrives late when the letters were posted in accordance with Royal Mail recommended Christmas posting schedules. Snow tubing has to be cancelled. Inclement or cold weather disrupts the event. You cannot transfer your ticket to someone else without the permission of Northumbrian Water. 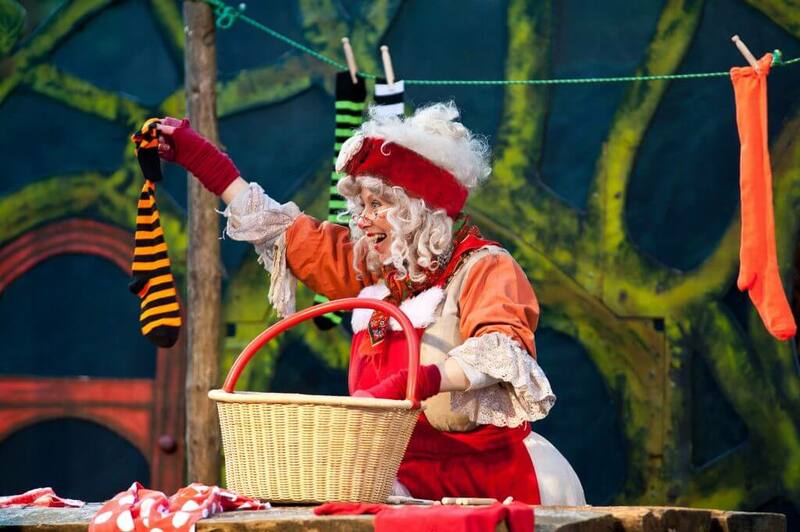 If we agree, ticket details can be amended via our booking office, and an amendment fee of £7.00 will be payable in addition to a fee of £7.00 per ticket changed. Unless this is done, Northumbrian Water will refuse entry to the event and treat the ticket as void. Where any part of the event has to be cancelled, or re-scheduled, we will use our reasonable endeavours to notify ticket holders. It is your responsibility to ascertain whether any activity has been cancelled or re-scheduled and the date and time of any re-scheduled activity. Northumbrian Water reserves the right to cancel ticket bookings which we have reasonable grounds to suspect have been made fraudulently. Tickets may be restricted to a maximum number per person. Northumbrian Water reserve the right to cancel tickets purchased in excess of this number. If any payment has been rejected by the designated card payment system the ticket(s) will automatically be cancelled. We have collected personal information from you in order to provide you with a great experience at the event. You may well have given us personal information about your children, where they are attending. We will treat this information confidentially, and we comply fully with GDPR regulations. In some cases, you may also have given us information which is considered ‘sensitive’. We are only prepared to accept this from you on the condition that we have your consent or, where the information relates to someone else, that you have obtained their consent, for us to use it in this way. We confirm that any personal information which you provide to us will only be used in accordance with the registration which Northumbrian Water has with the Information Commissioner’s office. Your personal information will be used within the Northumbrian Water group, this includes but is not limited to Kielder Winter Wonderland, Kielder Waterside and Kielder Water and Forest Park Development Group. It will also be disclosed to third parties who are assisting us with the event. Any such third party will equally treat your information as confidential and will comply with the Data Protection Act 2018 (GDPR) when processing it. None of your personal information will be provided to any outside organisation (not involved with the event) for marketing purposes. You should be aware that police and other regulatory authorities have statutory powers to request personal information from us in certain circumstances. The ticket holder must comply with the event safety guidelines. If anyone in your party does not follow the safety guidelines and rules, or behaves in a way which is likely to cause damage, nuisance or injury, Northumbrian Water has the right to eject the ticket holder from the event. Northumbrian Water reserves the right to alter, suspend or remove price-bands, concessions, discounts and availability without prior notice. This does not affect your statutory rights. Northumbrian Water is entitled to assign any of its rights or obligations under these Conditions. Where any person other than the party to the booking transaction seeks to rely on or enforce the contract made by the booking transaction, they shall be subject to these Conditions in full, including any restrictions and limitations. Northumbrian Water cannot be held responsible for any tickets which are lost or stolen. Additional fees may apply if copies of tickets are requested. Ticket holders acknowledge that they are responsible for any loss or damage they or a member of their party may cause whilst attending the event. Any liability which Northumbrian Water and its officers, directors, agents and employees may have to ticket holders under any circumstances (other than liability for death or personal injury caused by our negligence) will be limited to the greater of (a) the total cost of the tickets for the event or (b) £100. Northumbrian Water accepts no liability for any claims, costs, damages or losses suffered by anyone attending the Event. If any part of these conditions is held unlawful, void or, for any other reason, unenforceable, that provision will be deleted and will not affect the validity and enforceability of the remaining provisions. You confirm that, in accepting these conditions, you have not relied upon any other assurance, statement or representation and agree that you will have no remedy in respect of any such assurance, statement or representation. In addition, any earlier version of any terms and conditions relating to the event is superseded by this version of the conditions. These conditions are governed by, and construed in accordance with, the laws of England and you irrevocably submit to the jurisdiction of the English courts. 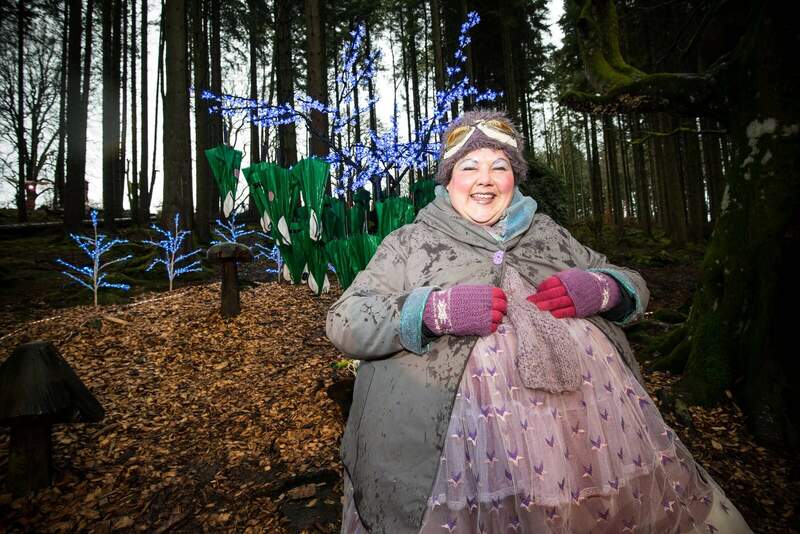 Kielder Winter Wonderland is closer than you think! We’re only 44 miles from Carlisle, 46 miles from Newcastle and 60 miles from Durham.